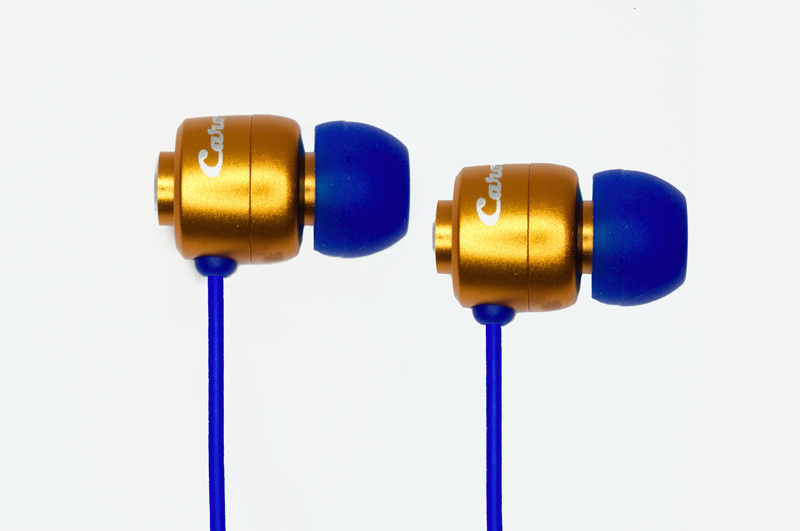 High performance earphones. 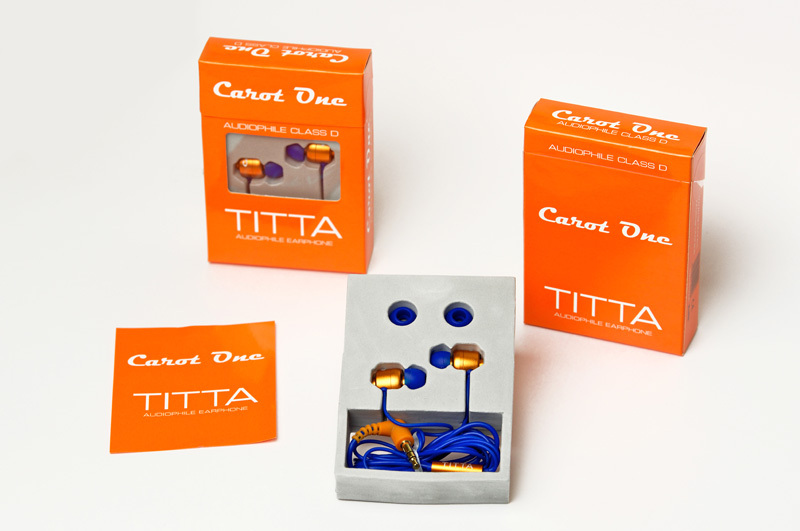 With its fashionable iridescent orange design with blue accents, along with its die-cast aluminum housing and hypo-allergenic rubber, the Titta is one of the most beautiful and comfortable set of earphones in the world! • Lightweight, ergonomic shape allows passive isolation. • Jack designed for long life. 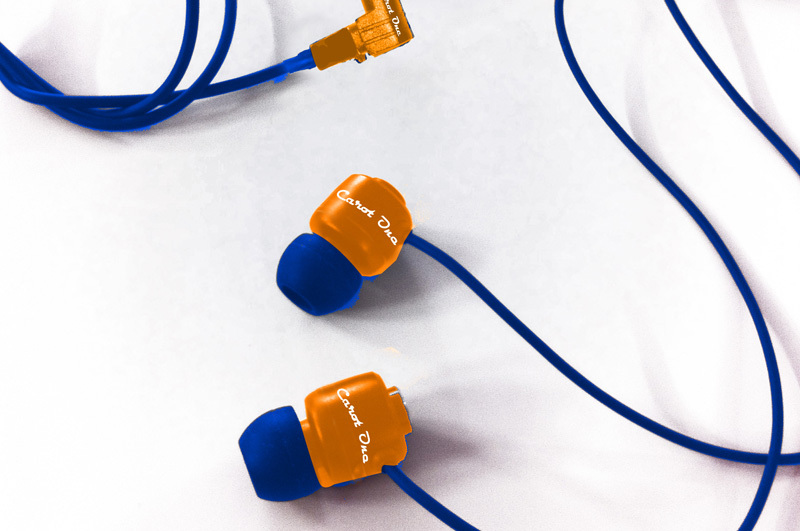 • Establishes a new standard for sound quality when used with iPod, MP3, iPhone, iPad and most tablets. 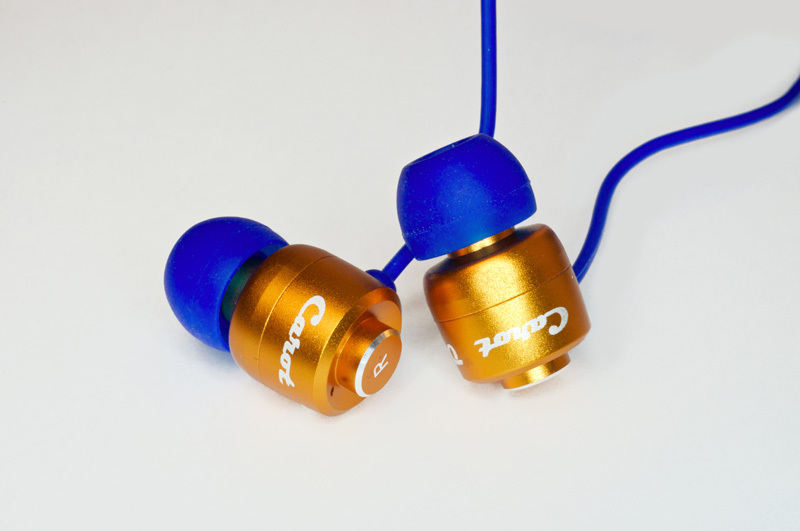 Plug Type: L shape 3,5 mm. 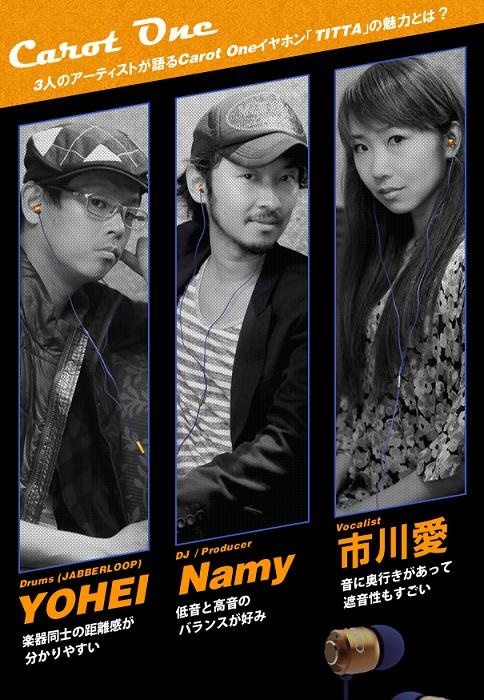 OPENITEM has been recently founded by a very experienced management of audio reproduction. The foundamental object is to put within everybody's reach the "real" high fidelity. Take a look at the reviews of our products!